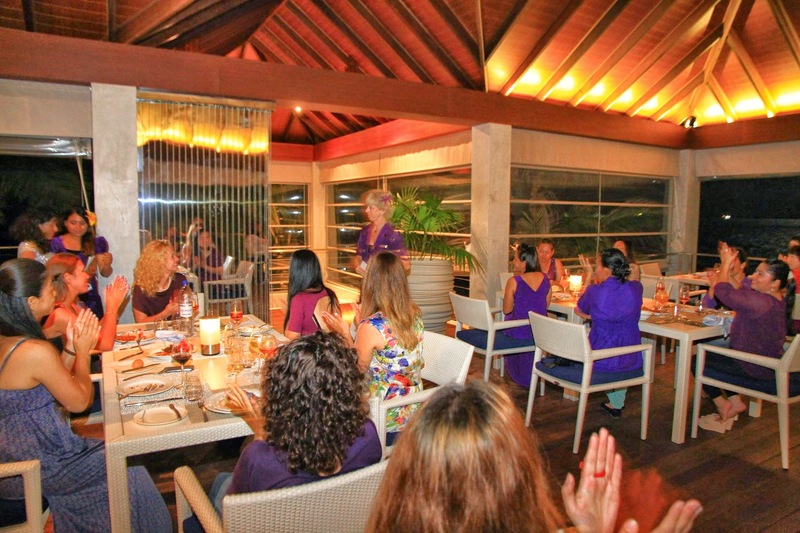 Kurumba Maldives celebrated International Women’s Day on 8th March 2015. The purpose of International Women’s Day is to celebrate women’s achievements and to continue the journey to greater equality. It is a day celebrating the economic, political and social achievements of women in the past, present and future. 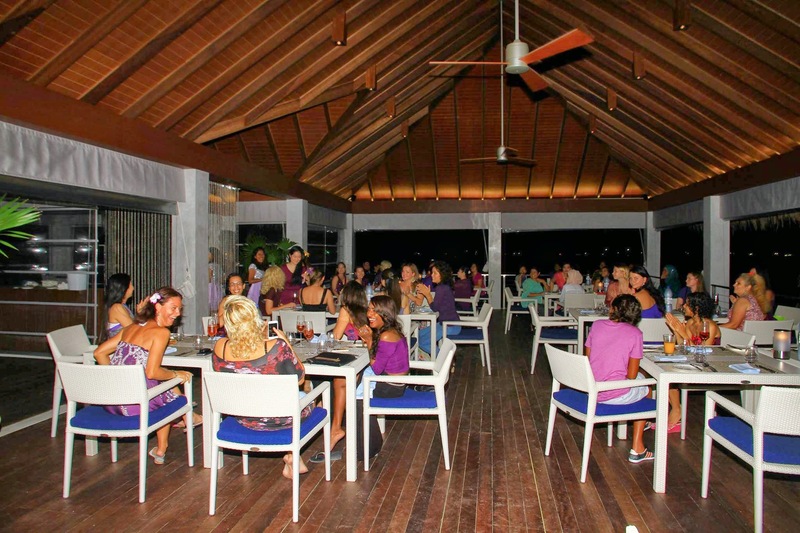 Almost 50 ladies attended the evening event at Thila restaurant at Kurumba Maldives. The ladies of the Kurumba family worked together throughout the day to produce a variety of 20 dishes representing cuisine from their home countries. The 2015 theme of International Women’s Day was “Make It Happen”. 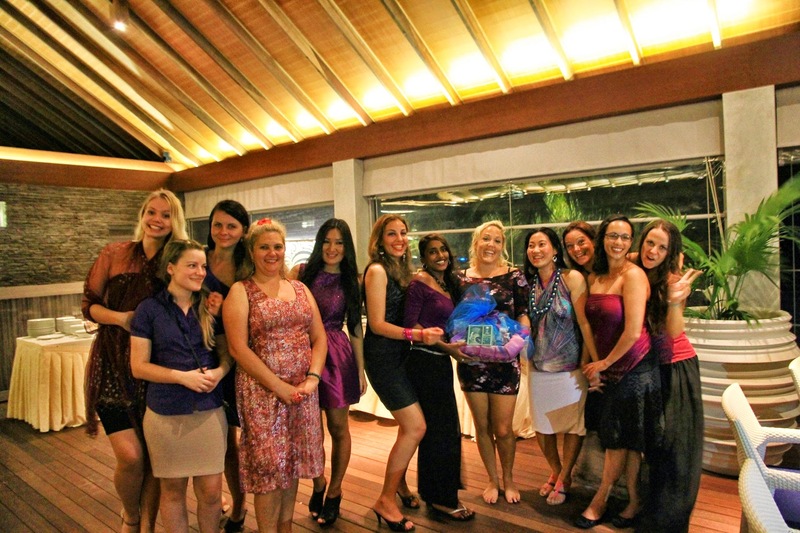 The event also celebrated the achievements of some of the women of Kurumba who made it happen in the previous year. 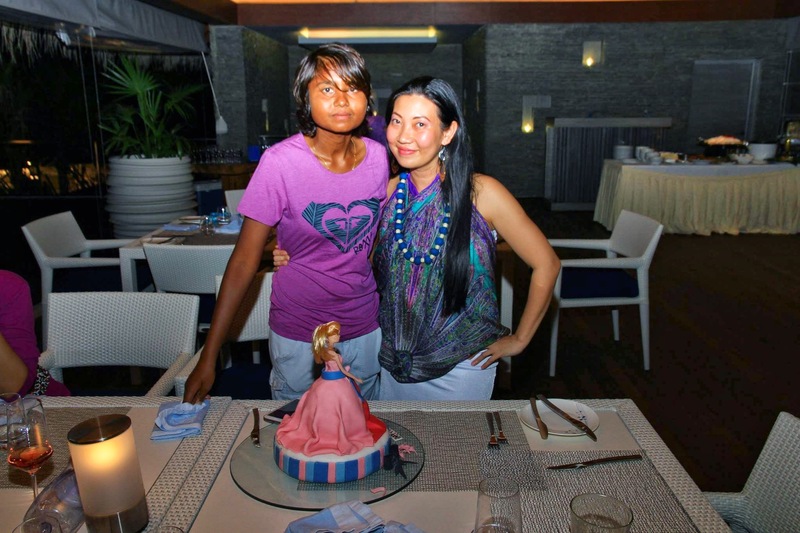 It saw the inaugural award of Woman of the Year, which was presented to Rizu who won this award for becoming Maldives first active Boat Captain in the Maldives. A short speech was given by the Spa Consultant Roz Freemond Attwood, who talked about empowering women through work, which was followed by a fun quiz. The winning team were presented with a gift basket of cosmetics donated by Catrice Cosmetics. Other contributors to the evening were Simdi Group who donated beverages and Kurumba who donated ingredients. Ms. Judit Rosa, Sales & Marketing Manager at Kurumba Maldives commented: “Over the past few years we have seen more and more females joining the workforce of Kurumba Maldives and we are pleased to support and develop the female young talent”.